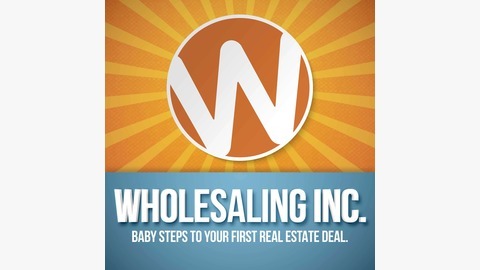 If you want to be very successful in the wholesaling world, you need to always be on the lookout for tips, tricks, and strategies that can help take your wholesaling business to the top. Fortunately, in this episode, America’s number 1 wholesaling coach Tom Krol shared one very powerful trick that can change your entire life and explode your wholesaling business dramatically! Crediting this insight to his good friend Alex Youngblood, Tom discussed the key trick that can be a total game-changer for wholesalers the world over. What’s even better? You can implement it right away and see immediate results! So regardless if you’re looking for that first deal or your nth, consider listening to today’s episode a must. 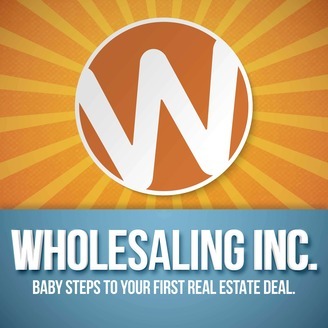 After all, nothing beats learning powerful wholesaling insights from someone who knows wholesaling like the back of his hand!